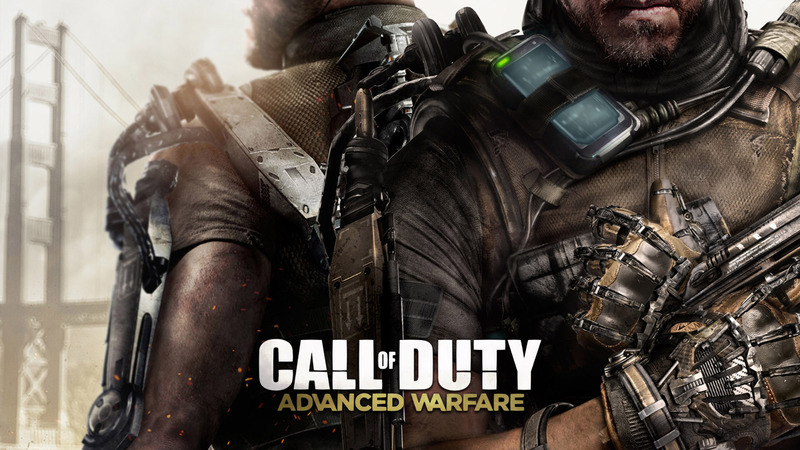 Officially announced to be released on November 4 this year, Call of Duty: Advanced Warfare, defines a new era of COD games. 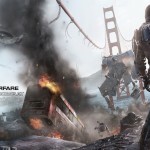 With futuristic weapons and gadgets, the events of the game are set in the year 2054. 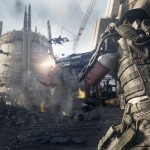 With new gameplay mechanics, you will experience a different version of any game released in the COD franchise so far. 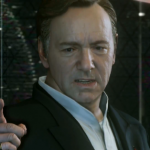 A couple of weeks ago, Activision revealed the frst trailer of this upcoming FPS title, where we saw Kevin Spacey, delivering us a speech about democracy and its consequences. 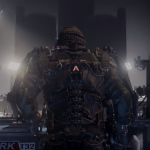 We witnessed the usage of new tech like mech suits, cloaking systems, exo suits, etc. Previous article“iOS 8”:Is this the Best of Apple yet? Next articleLG G3 sales overcomes S5 sales in their respective home town. I really appreciate your website !